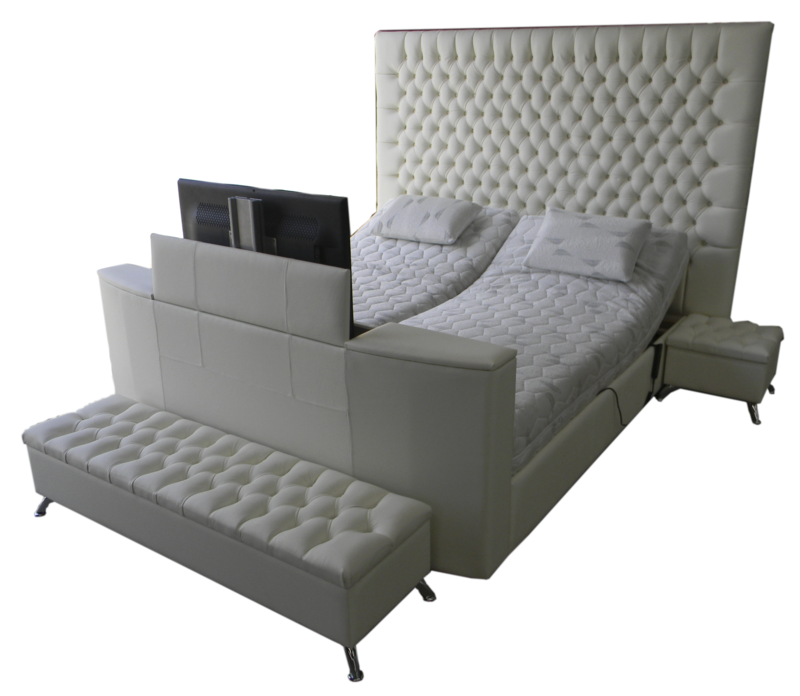 Our ELECTROflex Adjustable Bed range are our premium electric adjustable beds. They are an advanced hybrid technology system, combining tension adjustable posture slats suspension system with an electric adjustable base. The suspensions adjusts to your follow the nature contour of your body. 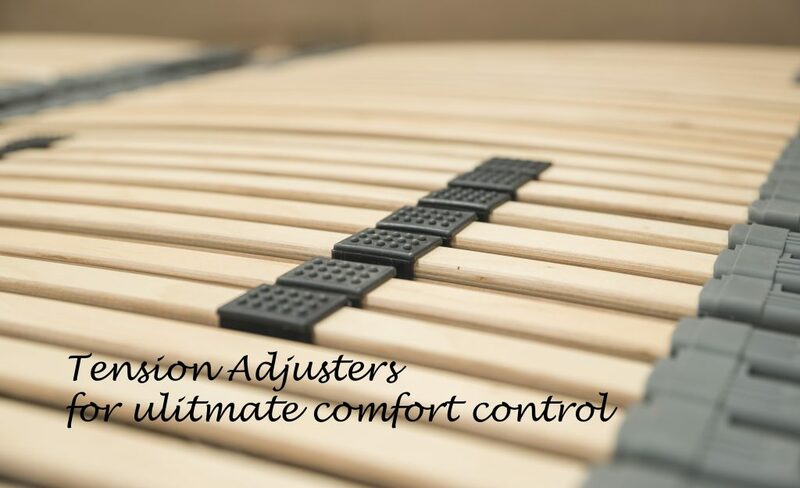 This superior adjust-ability enhances ergonomic alignment and provides the most luxurious sleep possible. 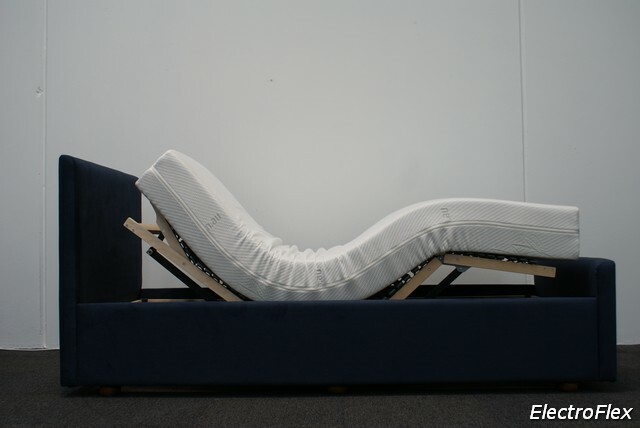 Unlike conventional adjustable beds, the tension adjustable posture slats flex like a sophisticated car suspension. 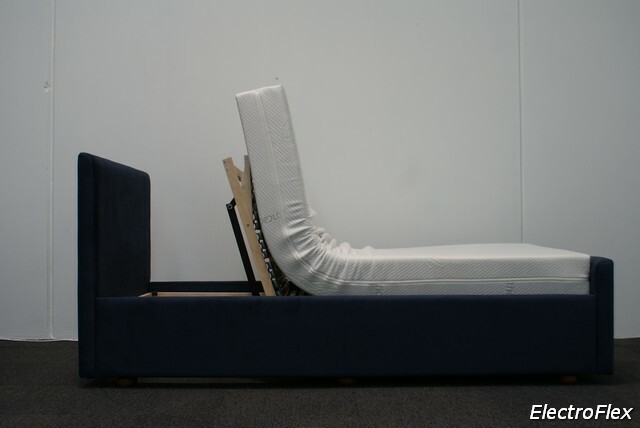 A typical adjustable bed has flat sections that only raise up and down. 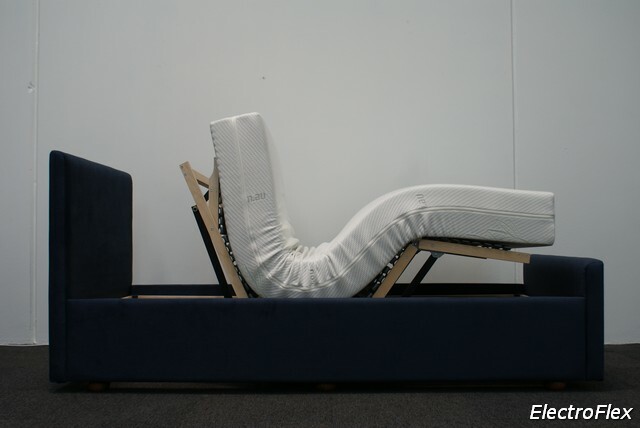 The ELECTROflex model has 42 posture slats that flex to your body contour to enhance alignment of your spine and improve comfort substantially. Every three slats are suspended by rubberised supports at the ends of each slat which flex to contour to your body shape. 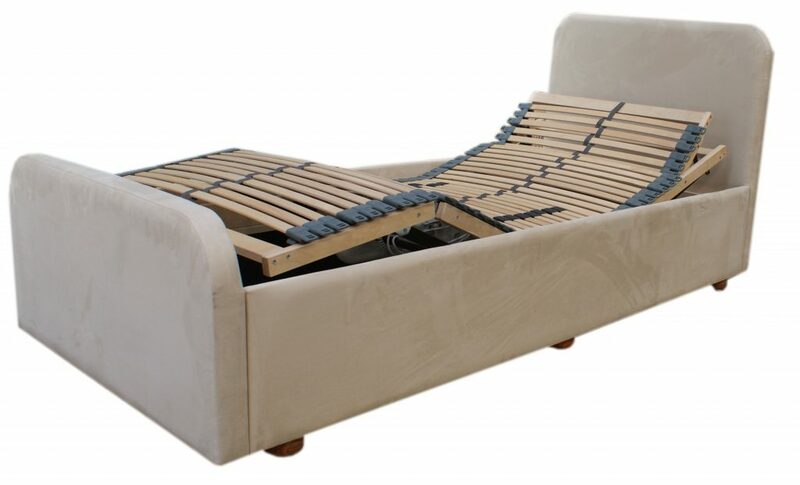 The slats in the lumbar/back area are doubled for additional support and can be firmed up or softened by moving tension adjusters to suit your comfort requirements. 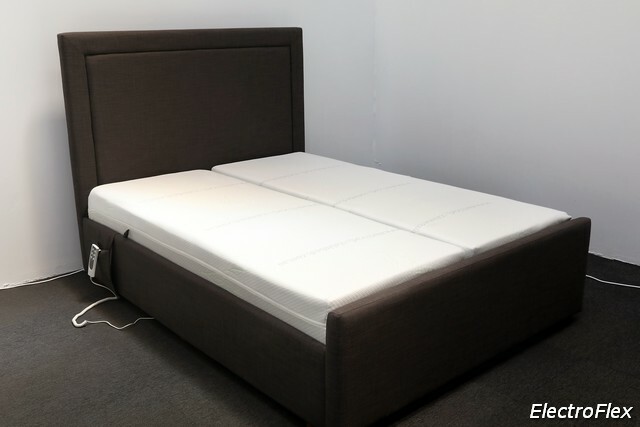 The adjustable posture slat suspension contributes up to 40 percent of the comfort and support that a bed provides and the mattress contributes the remaining 60 percent instead of 100 percent. 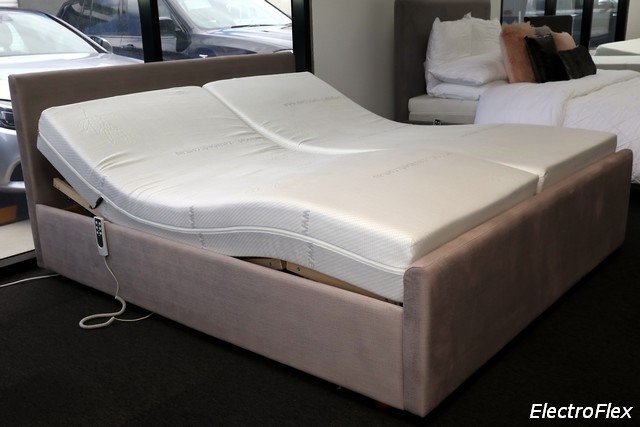 You can have the same mattress but by customizing the firmness settings of the suspension, you can have a different sleep comfort experience. 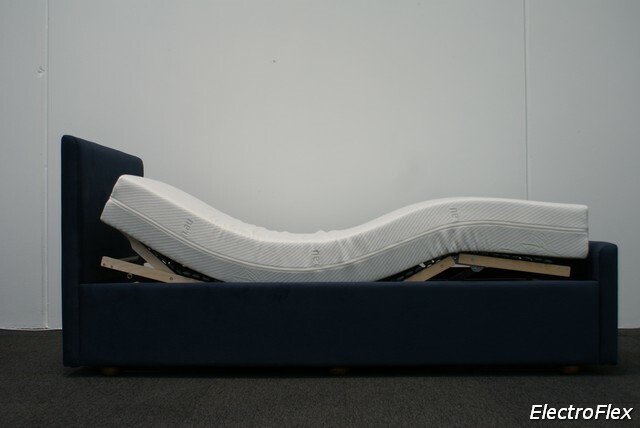 This is a unique feature exclusive to ELECTROflex adjustable beds base system. 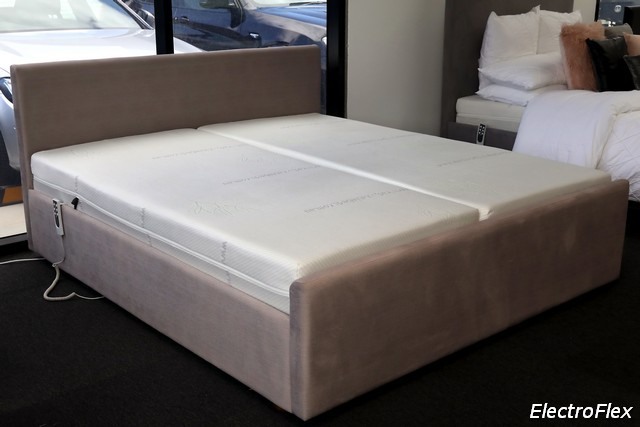 The ELECTROflex adjustable base coupled with our custom made bed surrounds delivers indispensable comfort and the most luxurious electric adjustable bed on the market. The ELECTROflex is one of the most advanced slatted bases on the world market. 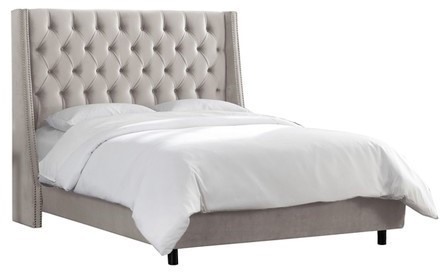 Combine this with the ability to raise and lower your head and feet electronically, and you have the ultimate in bedroom comfort and convenience.